This 4 Bedroom, 3-1/2 Bath, 3,400+ sqft. 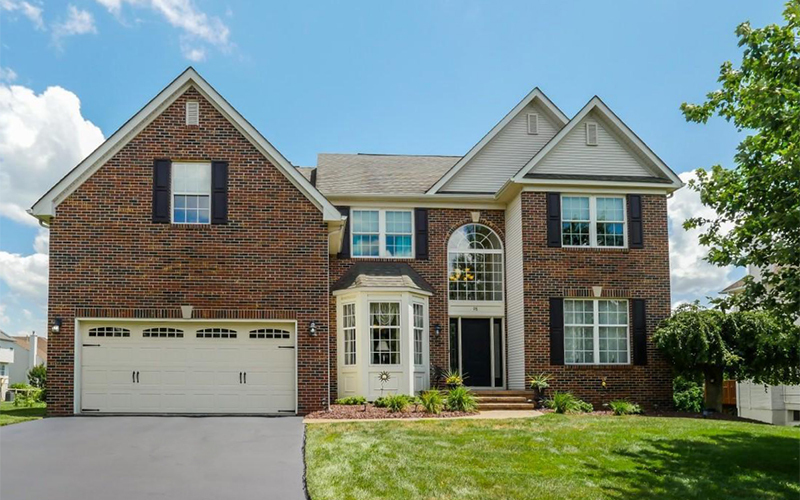 colonial in Newtown's Cliveden Estates neighborhood was Just Listed by Keller Williams for $650,000. To arrange a private showing contact the John McClintock Team at 267-759-9518. Over the past year there were 3 homes sold in the neighborhood. Median days‑on‑market was just over 1 week (8 days). Considering selling your Bucks County home? Before you list your home for sale, call the John McClintock Team at 267‑759‑9518 for no obligation recommendations on pricing and an overview of our comprehensive marketing package that includes, home staging, brokers' open house, virtual tour, video tour and social media sharing. Information is deemed reliable though not guaranteed.